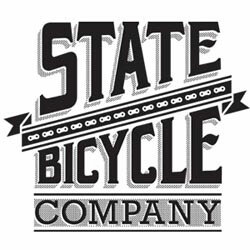 State Bicycle Co. Opens Two More Concept Stores in Campbell, Ca. and Denver, Co.